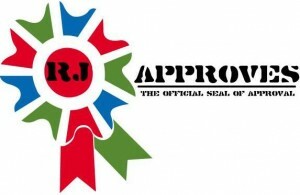 GOOD ARTICLES TO UNDERSTAND LACP & STATIC ETHERCHANNEL | RJ Approves This Message! After the long 2 week vacation during the Christmas and New year’s break – I think I forgot everything I knew about technology. Wanted to refresh memory and this is one of such posts. Below is a list of some good articles to help understand LACP and Static EtherChannel. I landed there based on a NetApp storage requirement that a customer wanted.